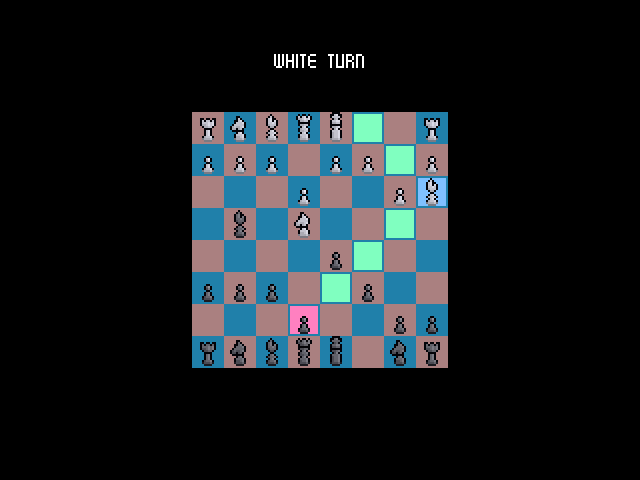 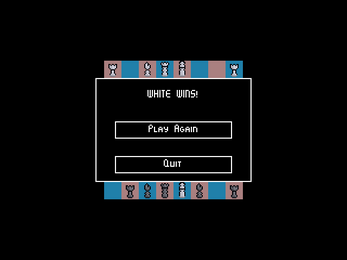 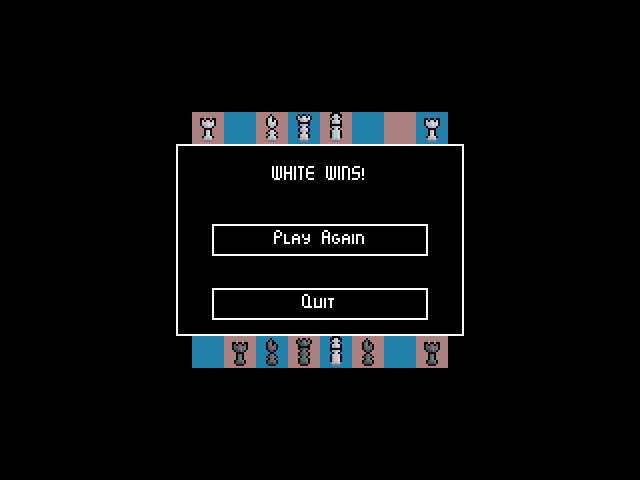 FriendChess is a chess game with a twist: nobody has to die! As such, the pieces don't attack or remove each other from the board. 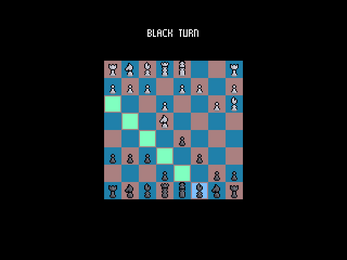 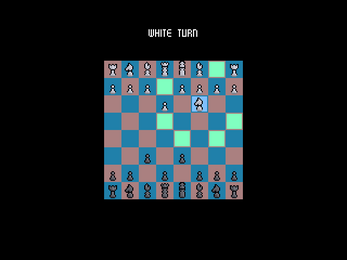 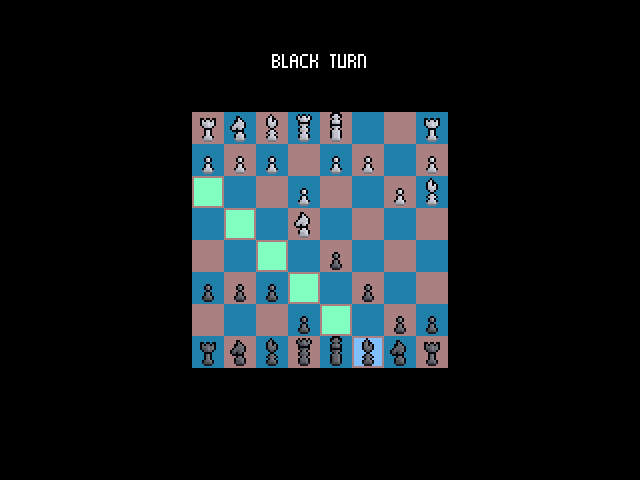 Instead, this is a game of diplomacy: following all the rules and conventions of conventional chess, each piece can persuade an opposing piece to switch sides, and the player who converts the other player's king is the winner! 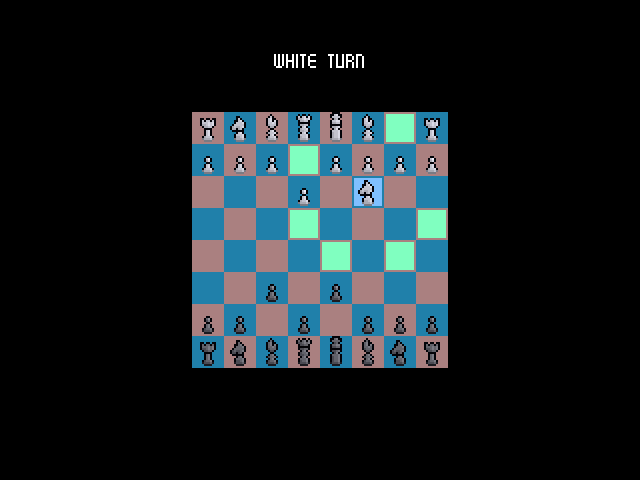 This game was made for the 2018 Chess Jam!